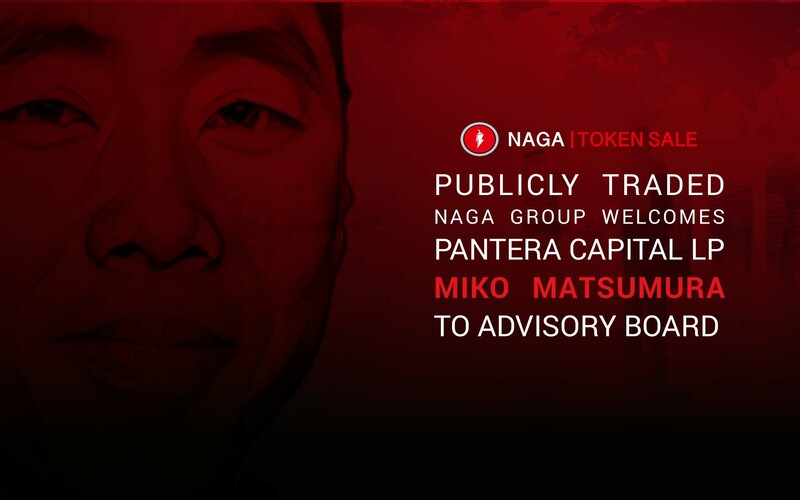 Hamburg, Germany, November 16, 2017 – German FinTech company The Naga Group AG announced today that Miko Matsumura, well-known crypto asset expert has joined NAGA’s board of advisors. We are delighted to have Miko Matsumura supporting the inception of our crypto-ecosystem. Miko brings in a vast experience and deep understanding of crypto-economies. The NAGA ecosystem will significantly benefit from his unique and revolutionary way of thinking. I’m excited about the Naga Group’s token sale because it has proven products, revenue and is already a publicly traded company (ETR:N4G). This gives the Naga group tremendous legitimacy and a very unique position in the industry. I am impressed by their well-designed token model based on real economic fundamentals and a solid pre-existing customer base which will produce what I call the tokenized flywheel effect. Miko Matsumura is the founder of the cryptocurrency exchange Evercoin and is a Limited Partner with the Pantera Capital ICO Fund, a $100M ICO-only fund. He is personally invested in FileCoin, Brave, CIVIC, Propy, Polymath, Celsius, Wala, and Lyft. 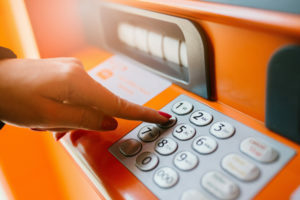 As Chief Java Evangelist for Sun Microsystems, he participated in the first wave of the Internet and is now fully engaged in the crypto-fueled Internet of Value. A 25-year operating exec in Silicon Valley, Matsumura has raised over $50 million in capital for Open Source startups. He currently advises cryptocurrency startups like WiFiCoin, Guardian Circle (Decentralized Global 911 Emergency Services) and Hub (Decentralizing Professional Social Networking), Celsius (Ether Lending), Playkey (Gaming), Wala (Crypto Banking), and Pundi X (Payments). He is also an LP with Focus Ventures, a firm with over $800M under management, 9 IPOs, and 44 exits. Matsumura holds a Master’s degree in Neuroscience from Yale University where he worked on abstract computational neural networks. He leads the Crypto Underground meetup in San Francisco and will be speaking at the upcoming Token Fest as well as keynoting at ICOnference NYC, Blockchain Life in St. Petersburg Russia, Global Blockchain Summit, The Future of Money Summit, and Coin Agenda in Las Vegas. For more information about The NAGA Group AG please visit their company website. You can learn more about the NAGA ecosystem and token sale at nagaico.com and by following them on Facebook, Twitter, LinkedIn, BitcoinTalk, and Telegram.